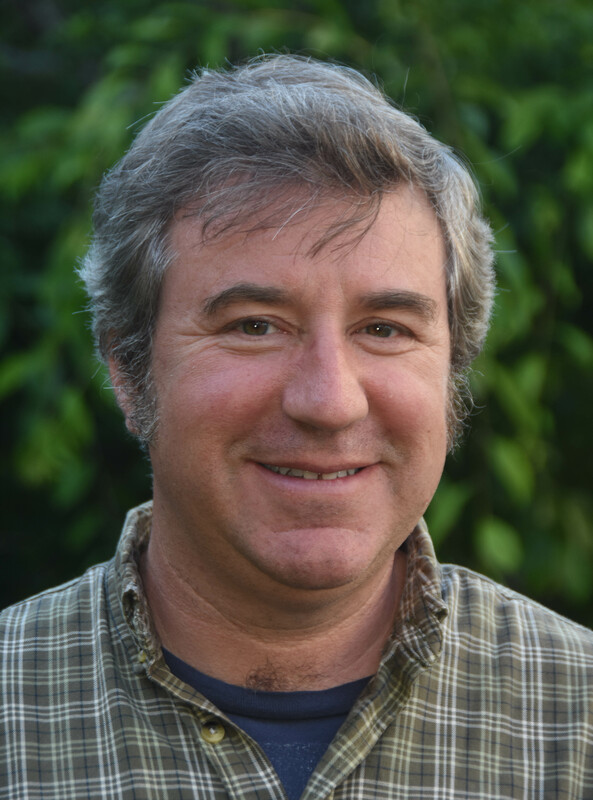 Max Caruso has been an active member of Slow Food Russian River since 2009. He was previously our chapter treasurer for five years and has since been our regional governor, helping to support four other local chapters. Max enjoys helping with the Apple Core and is almost always up for contributing at Terra Madre and Slow Food Nations. In a previous life, he served on active duty in the Coast Guard for 24 years. His understanding of the importance of our local food system and his personal eating has improved since retiring from uniform and being part of Slow Food Russian River. Hillary Lyons is a freelance writer, sushi chef, vagabond and foraging fiend. Though she’s cooked ever since she could hold a spoon, it wasn’t until her undergraduate at Vassar College that she found her passion for food sovereignty and sustainability. Her work in this field led her to the very birthplace of Slow Food in Bra, where she entered the masters program at the University of Gastronomic Sciences. Upon graduation she remained in Italy to work with the Slow Food Youth Network in organizing We Feed the Planet, a youth driven, directed and focused “Terra Madre” of sorts to coincide with the 2015 Milan EXPO. As the manager of the African delegation, she recruited over 180 small-scale producers and coordinated their presence at this monumental event. Since then, Hillary has worked in food tech, marketing, PR and the occasional pop up kitchen, applying her gastronomic knowledge to promote exceptional, sustainable products and innovative food businesses. The common threads throughout her career have been good food and storytelling. She hopes to learn from the rich history of Slow Food Russian River, and share her skills in order to preserve this vibrant food community and its traditions. Growing up in Phoenix, then both a food and actual desert, Ian began life eating from chain restaurants and supermarkets. Spending grade school summers on an apple orchard in Door County, Wisconsin, it planted the seed for future growth first at Apple and ultimately leading him to Sonoma County. Some years later, after reading Michael Pollan’s The Omnivore’s Dilemma, his worldview changed to understand necessity of good, clean, and fair local food and the Slow Food movement. It drove him to volunteer at Alice Waters’ Edible Schoolyard and made him a devoted locavore. Subsequently, travels near and far include seeking out the best of what’s local, invariably delicious food, often varieties boarded to the Slow Food Ark of Taste. Ian dove deeply into Slow Food after years volunteering at the Gravenstein Apple Fair, and joined Slow Food Russian River after the 2017 Annual Meeting. He has interned for Slow Food USA in Denver, and been a USA delegate in Chengdu, Copenhagen, and Torino, and has since also joined the board of Slow Food California. 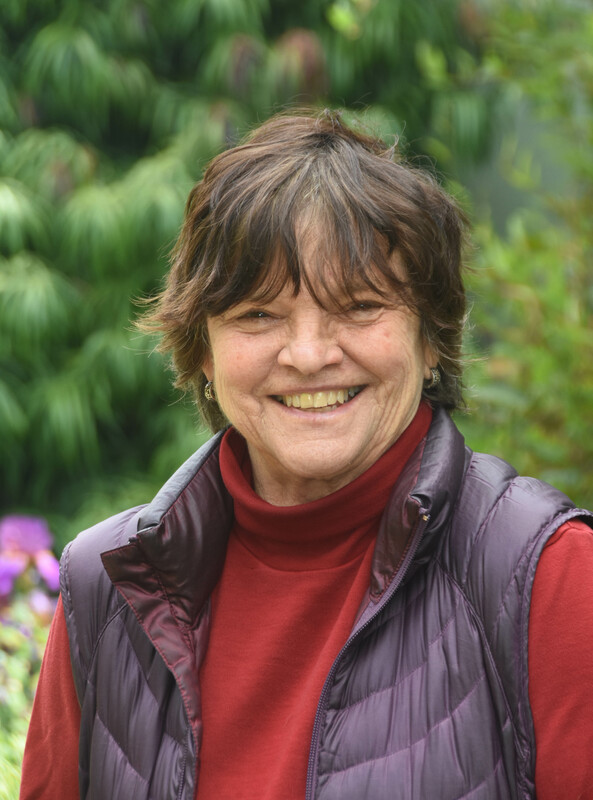 A commercial photographer for more than 30 years, Karen Preuss lives at Frogsong, a cohousing community in Cotati. She loves to photograph farmers and sustainable farms. In 2009, she joined SFRR and has been on the leadership team for four years. Her photos of Sonoma County apples and apple growers graced a local exhibit. 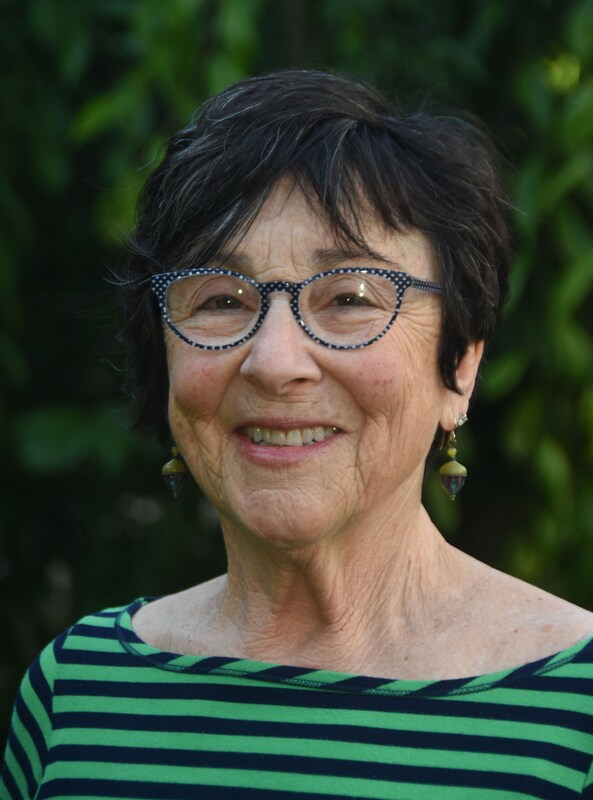 A community social worker, Paula Shatkin has been an active member of the Slow Food Russian River leadership team for 19 years. An advocate for local biodiversity, she started the Gravenstein Apple Presidium, the first Presidia project in California. She continues to coordinate the Apple Core and the Free Community Apple Press and represents this project on the Leadership Team. Brad first connected with Slow Food at the Come to the Table event staged by Slow Food Nation in San Francisco in 2008. He’s been a member and a volunteer ever since, first with the South Bay (formerly Silicon Valley) chapter. He connected with the Russian River convivium in 2013 when he and his wife Peg Champion (the original Slow Foodie of the family) moved to Windsor. In addition to serving as chapter treasurer, he has worked on the annual heritage turkey event and on the communication/social media team. Brad has also been on the Slow Food California committee focused on communication. He attended Terra Madre/Salone del Gusto in both 2012 and 2014. 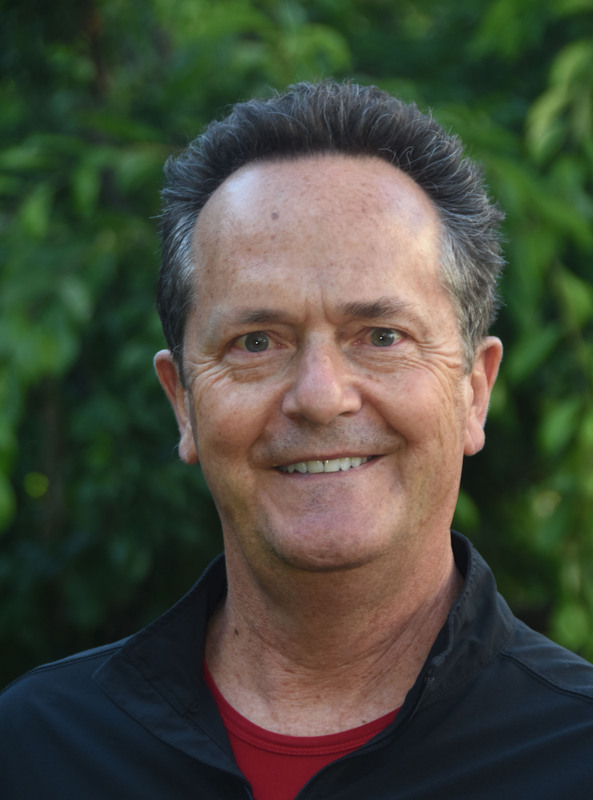 Brad has served on the boards of several other non-profits: the Girl Scouts of Santa Clara County; Kara, a Palo Alto-based non-profit grief therapy organization; and the International Association of Business Communicators, a 16,000-member global trade association. Brad is a marketing and communications executive and holds bachelor’s degrees in journalism and speech and an MBA.